Salem Sowdeswari College provides under graduate and postgraduate degrees in Arts and Science stream of education. The institute is competent and has various options in relation with subjects in both the streams. The faculties are well qualified in their related subjects and take up a different pedagogy towards their line of work. The institute facilitates the students with numerous faciities within the serenity of the campus. Various academic activities are organized by the management of the institute to impart practical know-how’s of the subjects, especially in Science stream. Students are motivated to participate in extra curricular activities of the institute for the overall development of their personalities and broaden their way of thinking. 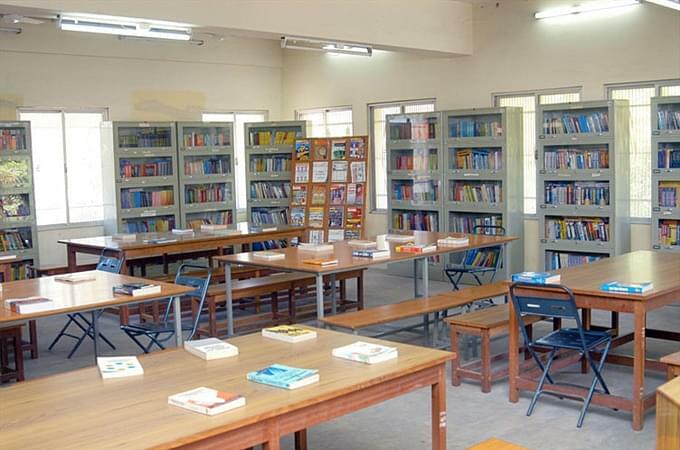 Over 25000 books in all subjects, 1400 CD’s, etc. Why to join Salem Sowdeswari College, Salem, Tamil Nadu? Innovative placement cell: The institute has a separate placement cell for dealing with the training and placement issues of the students.This department organizes industrial visits and training programs for the students from time to time. Various companies from different industries and sectors anre invited to join their placement procedure to procure the best deserving probable employees. Strategic infrastructure: The infrastructure of the college is well planned and maintained by the management of the institute. 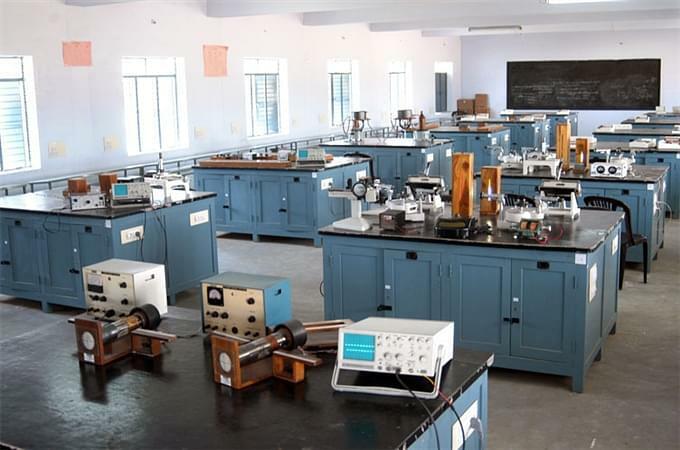 It has a well-stacked library, hostel, a canteen, well-equipped labs, and furnished classrooms, common facilities for students, academic facilities, and free laptops for students and campus amenities like sports, playground and transport facilities for the students. Visiting companies: Eureka Forbes, Bioplant Pvt. Ltd, Capgemini, First Source BPO, Reliance LIC, Tata Group, Superfect Solutions, TCS, WIPRO, AEE-B-Academy for English, Abirami Weaving Mill, The Chennai Silks, Navatha Road Transports, etc.